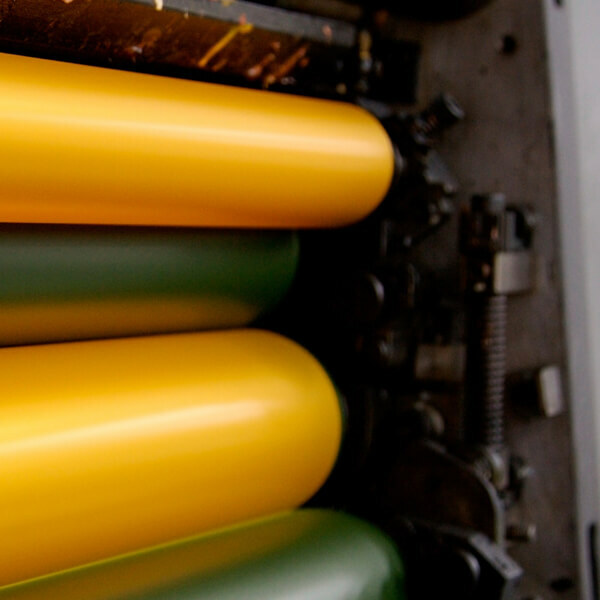 Ensuring uniform nip pressure across the entire surface area of those rolls is crucial to producing a reliably consistent product, maintaining productivity, minimizing machine down time, reducing waste, and more. Also known as nip impression paper or a Fuji impression, Prescale film is used to measure pressure between nip rolls and calender rolls. A powerful, versatile tool that accurately measures and analyzes dynamic contact pressure between rolls. The NPAT™ captures nip footprints and relative pressure distribution between nip rolls. 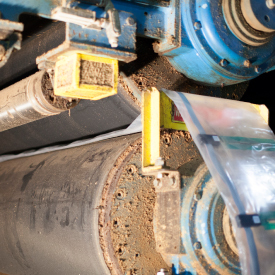 Nip impression paper is used to measure contact pressures and is as easy as passing the film through the nip rollers. The film structure consists of micro-encapsulated color forming and developing material. When pressure is applied to the film, a red color impression is formed in varying density according to the amount of pressure and pressure distribution. 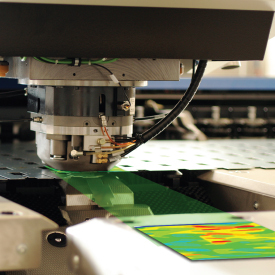 I-Scan is a versatile solution for optimizing a process or manufacturing parameters. The I-Scan nip impression sensor is placed in the nip for real-time roller pressure measurement. With a wide range of sensor form factors and data analysis tools in the software, I-Scan is a powerful tool for a research and development team to improve yield. NPAT is an advanced, easy-to-use tool used to capture nip footprints and relative pressure distribution between nip rollers. The system utilizes a sensor made up of an array of thin and flexible pressure sensitive bands, which can be configured to match the size of an application. Proper pressure distribution between rolls allows for an efficient manufacturing process and the production of a uniform product. How can pressure mapping help? 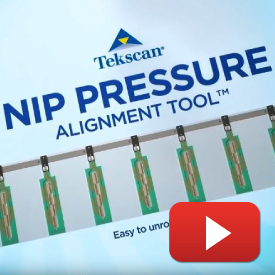 Watch this 2 minute video to view the true value of the Nip Pressure Alignment Tool. How can integrating pressure mapping technology into your machine design help you create the ultimate user-friendly machine? This free eBook explains! 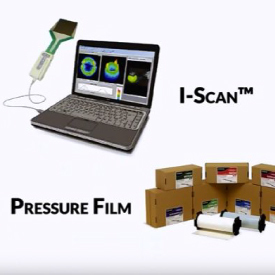 I-Scan and Pressure Indicating Film are two technologies commonly used to verify nip uniformity. Which one is right for your operation?